Schedules are an important way of life. They keep us in a routine and get us to the places we need to be. 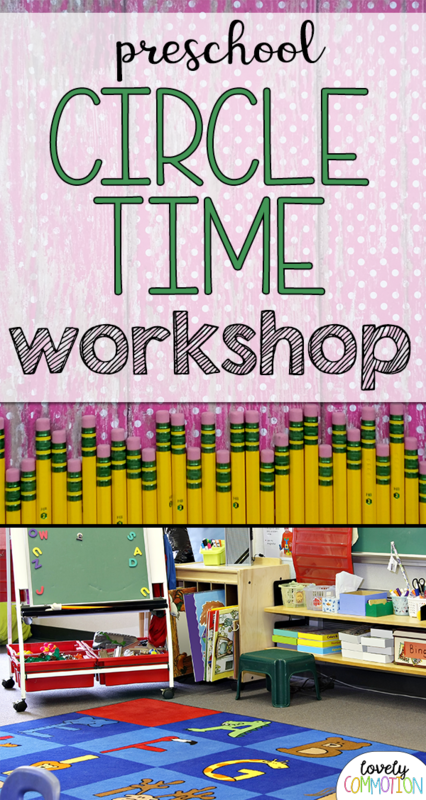 In a preschool classroom, a schedule is the backbone to our day. It helps us get all the things done that we wanted to accomplish. While I had my written schedule hanging up in the room, I found that many of my students were asking 'what do we do next?'. So, I knew it was time to create a visual schedule for my little non-readers! 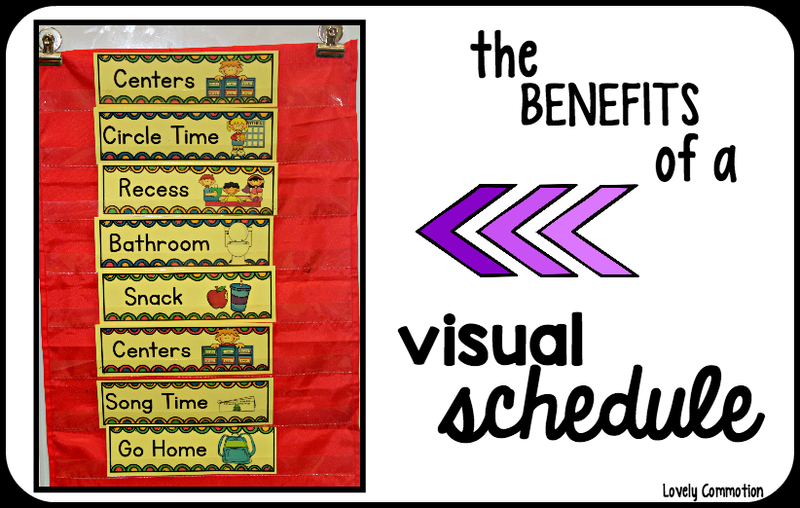 The benefits of displaying a visual schedule in the preschool classroom. Students having a hard time being away from home can take comfort knowing what comes next. We take a card out after finishing each event. Sometimes I will have my students that struggle with separation to help me with this. Helps children who do not like transitioning. I give a warning for when center time is ending. Letting students know that the bell is going to be ringing and we will be cleaning up to have circle time. Children learn the class routine more quickly when displayed in a way that they can understand it (with pictures). When the regular routine changes, a visual schedule is great to reference. 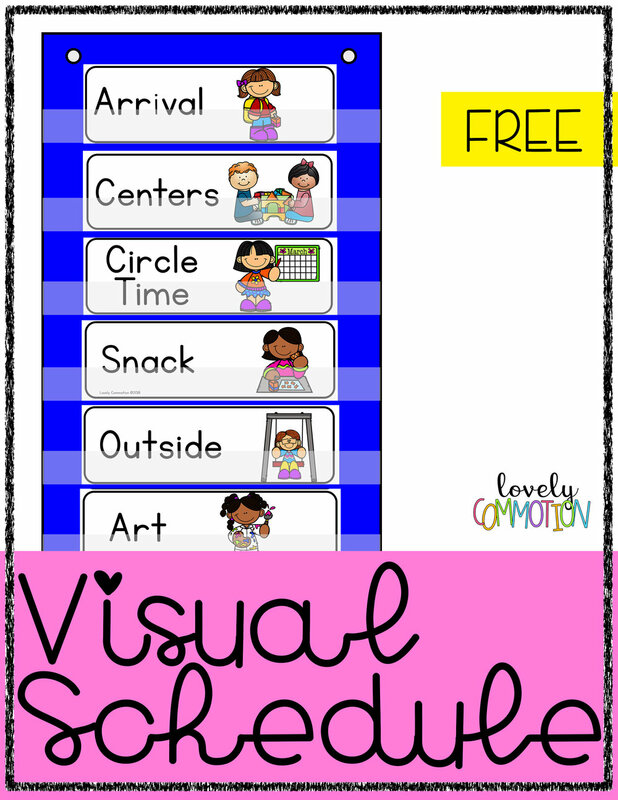 As children might feel out of sync when the routine is different, a visual schedule helps them know what is next. Visual Schedules are a great way to help children learn the sequence of events in the classroom, especially when using the words 'first', 'next' and 'last'. Get FREE Schedule Cards here!